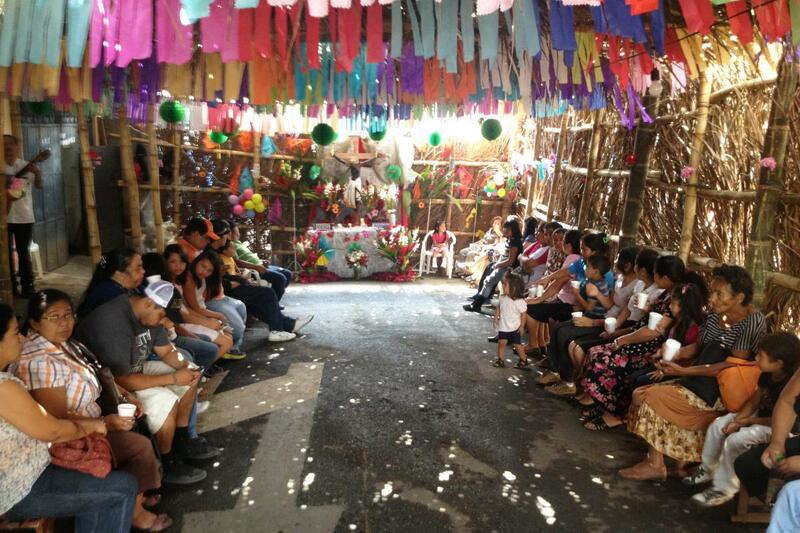 While feasts, shrines and lay confraternities may be distinct phenomena in many cultures, they all come together through the cofradías, the lay confraternities that help define Catholic life in parts of in Western El Salvador. Cofradías sponsor feasts on specified days each year. Through the rest of the year, each cofradía watches over a number of religious statues, and sponsors at least one annual feast. To announce the feast of Niño Pepe, young boys parade around the barrio banging drumsticks on hollow tortoise shells affixed to their belts. The statue of infant Jesus, after surviving an earthquake and fire, was first found among turtles. Members of this cofradía walk the streets in costume to collect funds for the feast, serenading the barrio with music and offering a festive atmosphere. Everyone in the neighborhood is expected to contribute to the cost of the festivities. 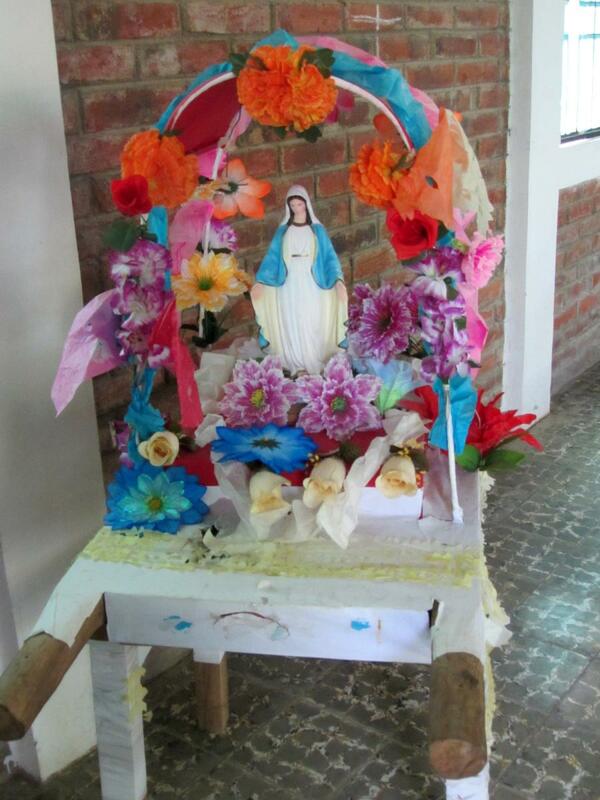 The Padre Eterno Cofradía is the oldest confraternity in Izalco, dedicated to God the Eternal Father. It carries on pre-Columbian rituals in a Christian context with festivities held on Trinity Sunday.